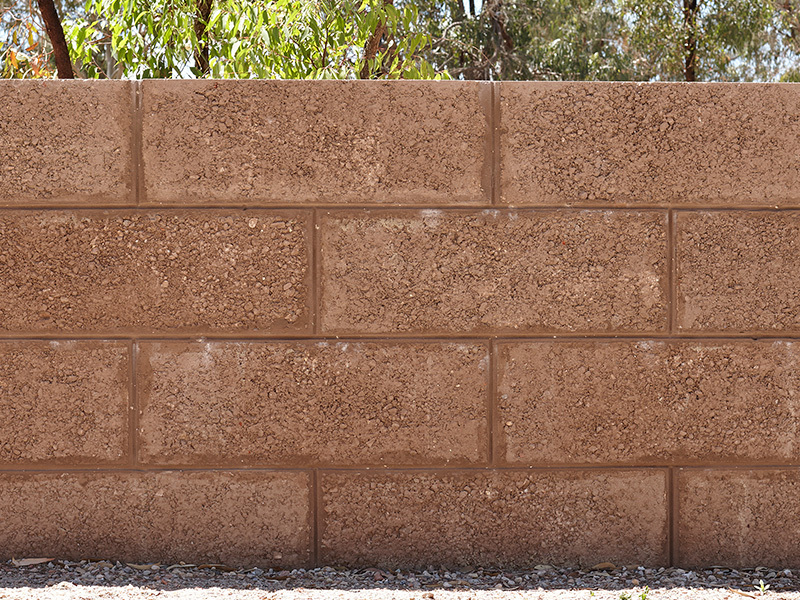 Eco Colour Oxide, the environmentally conscious decorative option, for your feature or retaining wall. 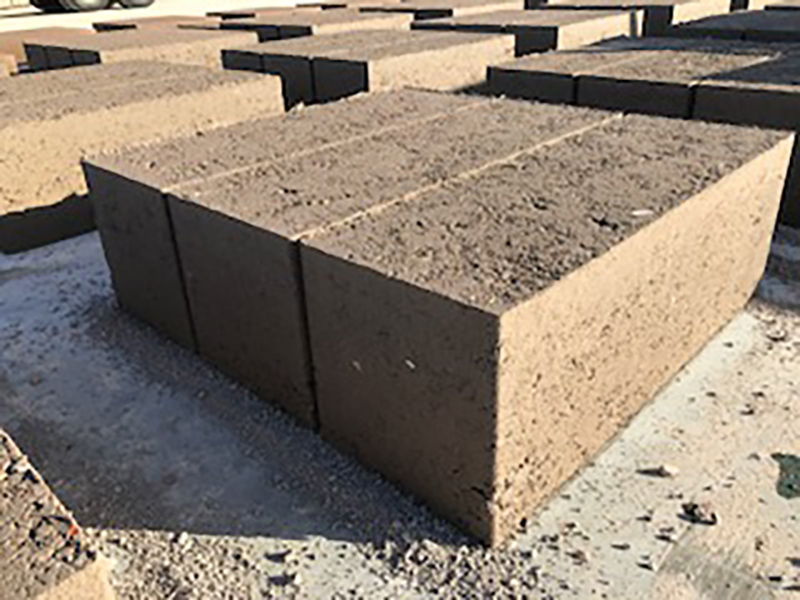 Reconstituted wall and construction blocks & products, produced by the same stringent quality control measures that deliver a Stoneridge quality product, but with the option of colour oxide to give you that bespoke design. 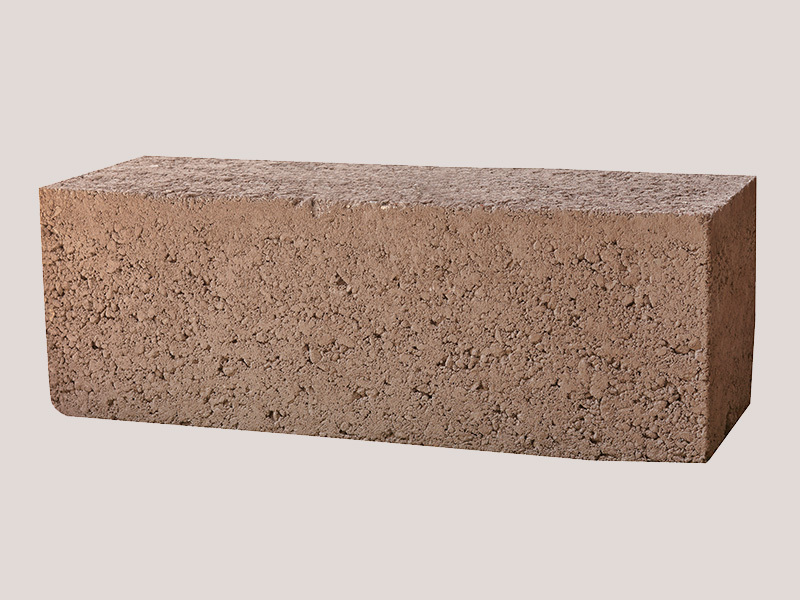 Take your cue from the architects and landscape designers who want something just that bit different. Discuss your options with Stoneridge’s experience technical and production team. 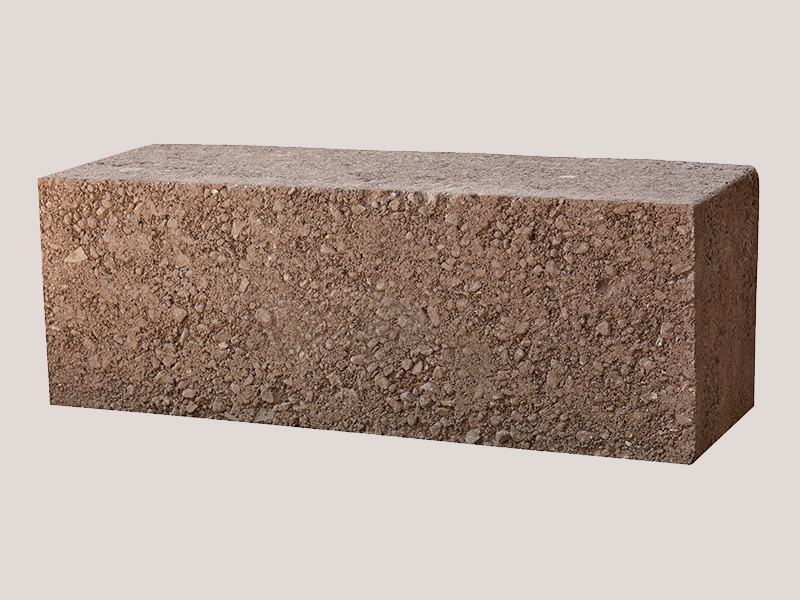 Stoneridge Quarries Eco Colour Oxide blocks come in a variety of sizes. 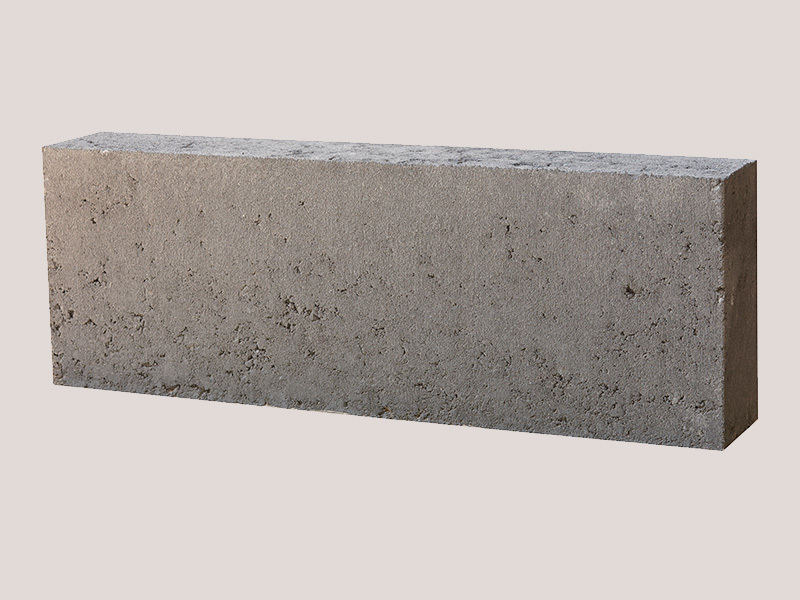 Stoneridge Quarries also manufactures reconstituted pier blocks for building boundary fences as they provide structural integrity and unique street appeal. The environmentally conscious decorative option.